The UK public sector spends over £200bn a year procuring goods and services from third parties. But, despite its efforts, a disproportionate amount of this is still spent with the same large outsourcers. The G-Cloud framework – and the numerous other frameworks that have followed it – have all sought to break down any unfair advantages that the ‘old guard’ of suppliers may have, and to make government contracts more accessible to SMEs. But, with business still being awarded to the same names again and again, questions are being asked about the future of these framework agreements. First and foremost, it is difficult to question the government’s commitment to the digitisation of public services and the role it feels SMEs can play in this journey. The government has remained publicly committed to spending 33% of its own procurement directly with SMEs by 2022. It has also created the Government Digital Service (GDS), the Cabinet Office ‘centre of excellence which aims to drive the digital transformation of government across all departments. Again, another very positive step. However, the best will in the world doesn’t always translate into the results you want. In the case of the G-Cloud, results are definitely falling short of the mark. In G-Cloud 9, for example, while SMEs accounted for 80% of registered suppliers on the framework, only 56% of total sales by value were awarded to SMEs. This meant 44% of business was still picked up by a handful of the usual suspects. Amazon will spin off its cloud business in the near future, unlocking tens of millions — perhaps even hundreds of millions — of dollars in value, marketing guru Scott Galloway said Monday at Business Insider’s IGNITION conference. The move will also help the company placate regulators who are starting to scrutinize its anticompetitive practices, said Galloway, a professor at New York University’s Stern School of Business. After the e-commerce giant spins it off, Amazon Web Services (AWS) “will be one of 10 most valuable companies in the world,” he said. “The question then becomes, what happens to the old [retail-side of] Amazon,” Galloway added. 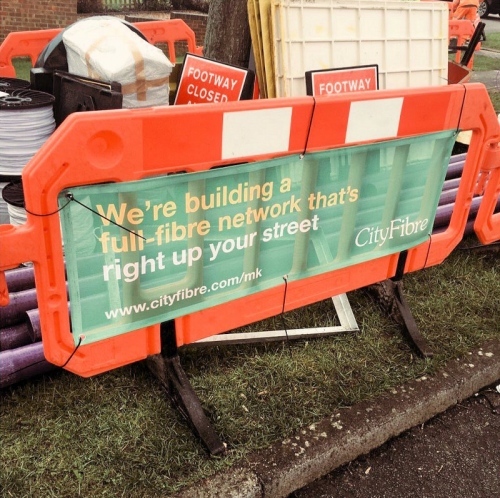 Innopsis member, Cityfibre has secured the £11.9m contract to build a new Gigabit (1Gbps+) capable “full fibre” broadband / Ethernet network in Suffolk (England), which will initially focus on connecting public sector sites across 10 towns before being expanded to reach local businesses and possibly homes. ISP and Innopsis member, MLL Telecom is also involved. Back in October 2018 the Government announced that Suffolk would become the first local area to be awarded £5.9 millionof public funding from the third wave of their Local Full Fibre Networks (LFFN) challenge fund, which they said would be used to “[enable] next-generation full fibre connections to key public buildings”. In regards to Brexit, the NHS will be impacted hugely, regardless of whether there is a deal in place or if Britain withdraws in a no-deal Brexit, but what does Brexit really mean for the NHS? Will The NHS Be Understaffed? Will There Be Enough Medicine? Will The NHS Really Receive £350 Million After Brexit? Does EU Migration Impact NHS Demand? The government’s efforts to drive a third of its procurement spending to SMEs have “moved in the wrong direction” in the last few years, MPs have found. In a newly published report, members of the Business, Energy and Industrial Strategy Committee said that “the government deserves some credit for the various steps it has taken to make it easier for SMEs to bid for public-sector contracts”. But headway made towards the goal of spending one pound in three with smaller firms has slipped of late, MPs said. The government is now “in danger of missing” its long-held ambition of achieving the 33% target by 2022 – despite this date having already been shifted back by two years. 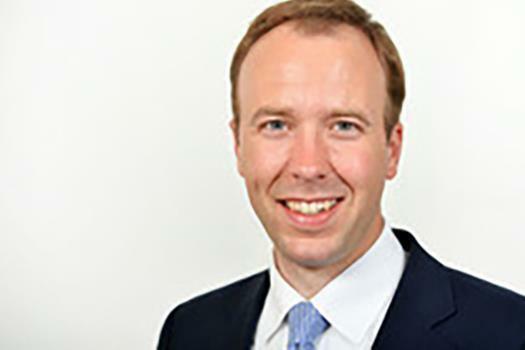 Matt Hancock has told NHS IT suppliers his endorsement of GP at Hand has helped its competitors, even as he faces fresh criticism for supporting the digital GP practice. He has also hinted at further changes to NHS and GP funding rules to accommodate digital providers like GP at Hand, suggesting it needed to be linked to a patient’s home address rather than their GP practice. The health and social care secretary made the comments during a roundtable event on 21 November, convened by HSJ to discuss digital technology and the impact on general practice. Ultrafast broadband could be rolled out to thousands of homes and businesses across the North East if a £24m upgrade gets the go-ahead. 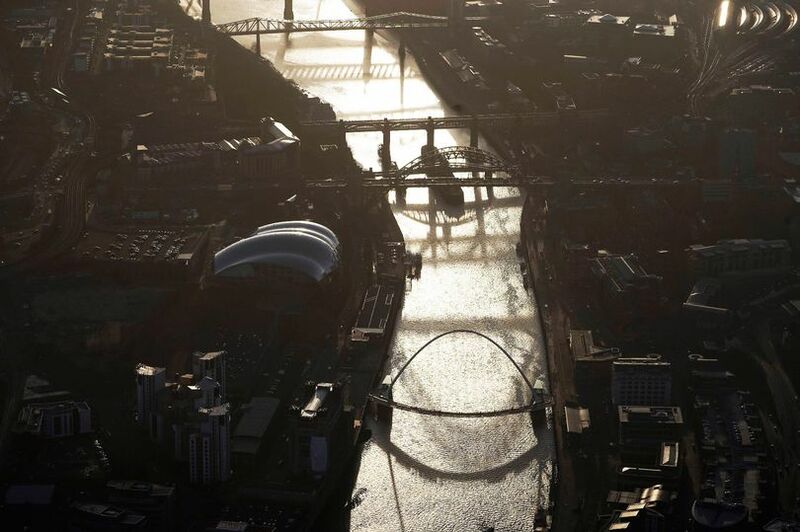 One of the first actions of the newly-created North of Tyne Combined Authority (NTCA) looks set to be putting a bid together for a massive upgrade of the area’s digital infrastructure. The new body – which covers Newcastle, North Tyneside, and Northumberland – wants the Government to commit £12m to install ultrafast fibre optic cabling in up to 900 public buildings across the region by 2024, which could then be extended to nearby residents. 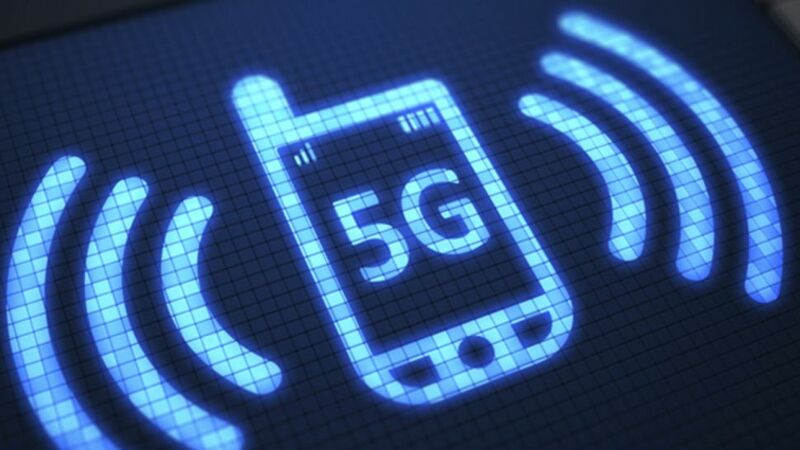 Even if AT&T launches a 5G mobile network by the end of the year — AT&T said “in the next few weeks” over five weeks ago, and it’s sticking by “end of the year” as of today — you won’t just be able to run out and buy a 5G phone. 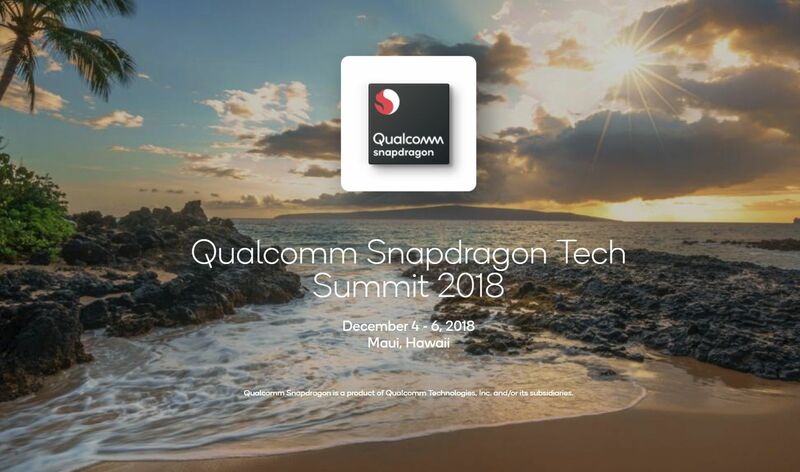 The only confirmed device so far for AT&T’s network is the chunky Netgear Nighthawk 5G Mobile Hotspot, and AT&T tells us that the so-called “puck” will be its only 5G device available at launch.